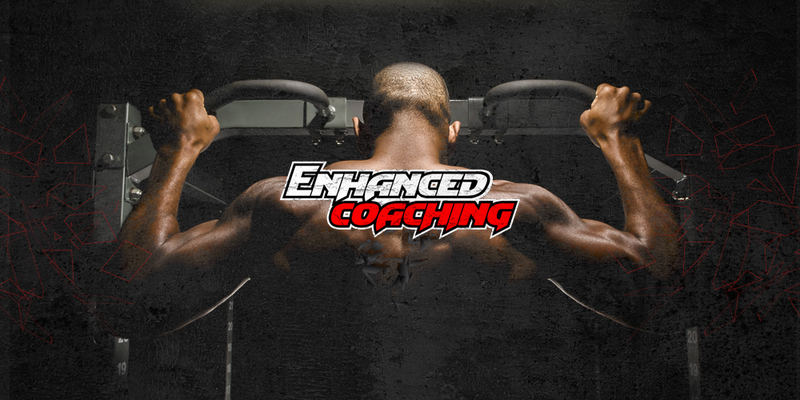 Enhanced Coaching located in Sacramento is part of the Enhanced Athlete line of products and services. Enhanced Athlete and Enhanced Coaching reached out to Front Street Media for a website redesign of their eCommerce website selling subscriptions for fitness coaching. 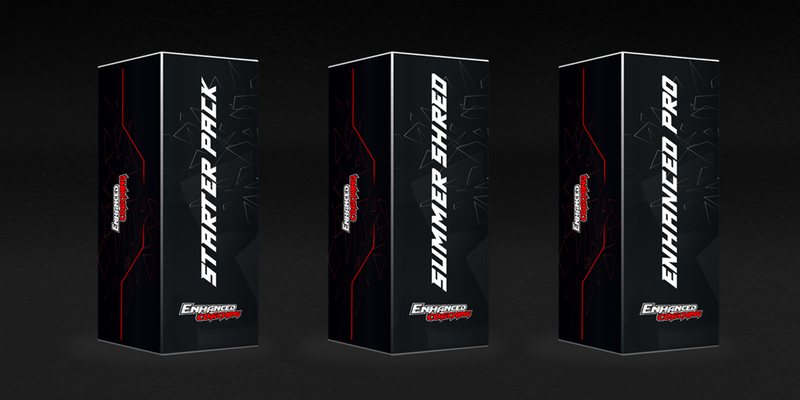 Enhanced Athlete and Enhanced Coaching wanted to create a more aggressive look for their fitness coaching brand. Enhanced Athlete and Enhanced Coaching wanted to create a more aggressive look for their fitness coaching brand. 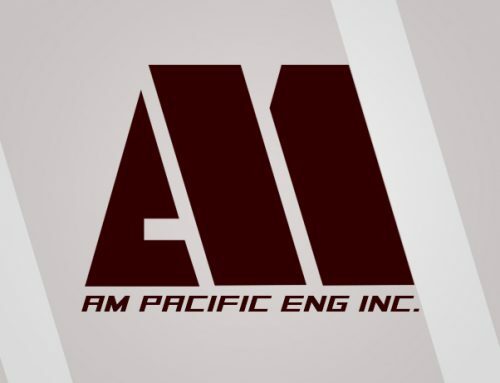 Thier current website was not representing their brand the way they wanted. Enhanced Coaching was using a basic WordPress website template and the functionality was quite limited as well. We started with a redesign of the home page. We started with the header, including multiple CTA (call to action) buttons as well as a very large phone number CTA. Moving down into the introduction slider, we included an embedded YouTube video wrapped around an aggressive fitness design. The body of the website contains multiple, simple, clear sections that provide only what the reader needs. The bottom of the home page design includes three subscription-based packages for the user to choose from that takes the user to an instant cart page with a seamless checkout process. This entire website, from top to bottom, was incredibly thought-out.